Train for a variety of area half-marathons and 5Ks: 500 Festival, Carmel, Flying Pig, Geist, etc. Open to all ages, but children need to have an adult with them. 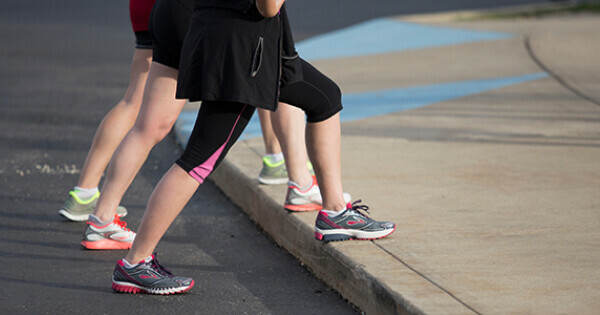 If your goal is 5K training, participants should be able to run or walk 1 mile coming into the program. For half-marathon training, you’ll want to have a base of 2-3 miles. And if you are just beginning, we offer a Couch to 5K program in the fall. Training schedules designed for your level of training. Running, walking & run/walk groups at a variety of paces available. This training program DOES NOT include entry into any of the area half-marathons. ****Registration for the current session is now closed.